Feel like an American every time you drink - a Captain American! 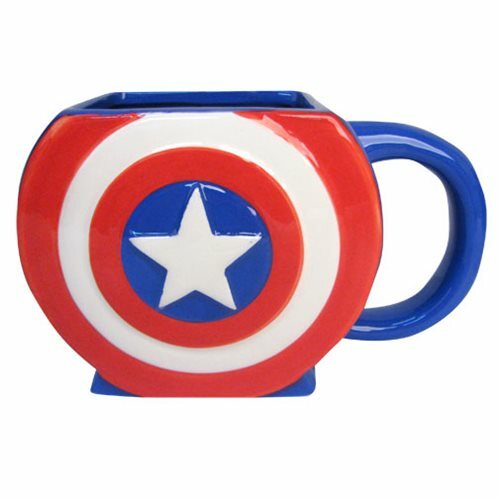 This Captain America Shield 3D Mug features the iconic shield that's so representative of the Captain. It's a must-have for Cap fans! Hand wash only. Not dishwasher safe. Do not microwave. Holds up to 24 ounces (709 ml). Ages 14 and up.